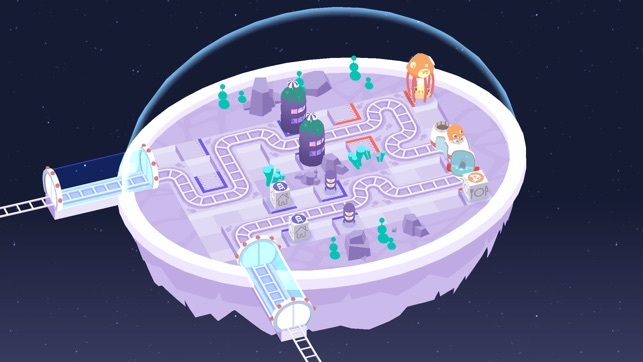 Cosmic Express is a puzzle game about planning the train route for the world's most awkward space colony, from the minds behind A Good Snowman Is Hard To Build and the art of Tyu from Klondike. It's cute, harder than it looks, and guaranteed to give you hours of frustrating fun across hundreds of levels. iPhone 5S, iPad Air, iPad Mini 2 or later recommended. I absolutely love puzzle games. They’re my preference when searching for mobile games. This one came highly reviewed, although, I sort of regret purchasing it. It’s better than a 1 star game for sure. The first world is very entertaining and proves this to be a great concept for a game, but by the end of the first world, it becomes brutally difficult. As in not fun. Be seriously prepared to spend an hour or more on a single puzzle. 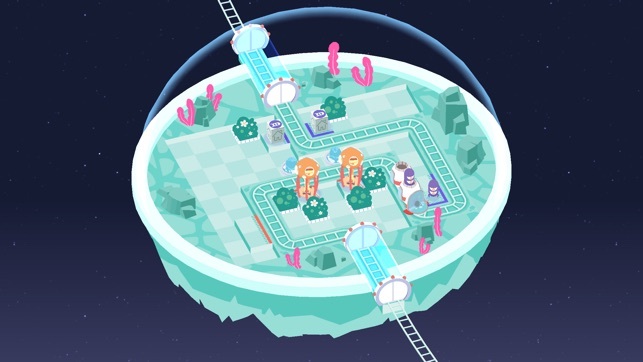 You’ll be staring, guessing, and trying all sorts of solutions to route a train that gets adorable alien riders to their home. 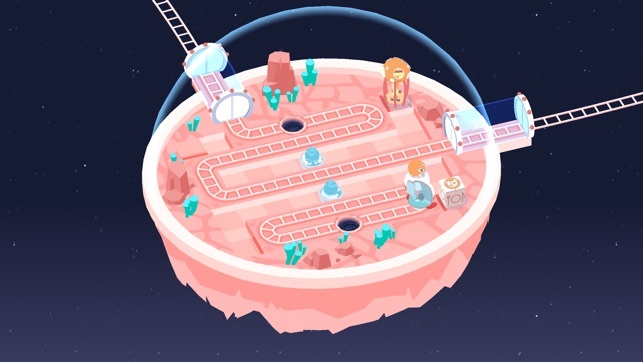 Then, when you think it can’t be harder, they throw in stuff like certain aliens have to ride a clean train before the slimy aliens can ride. Ugh. It’s just so tough. No hints either - not that those help because every single level would require hints. 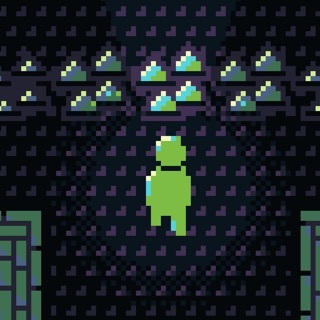 Less of a puzzle game and more of an exercise in futility. This coming from an electrical engineer who loves to game and solve problems. I may come back and try harder at a later time. 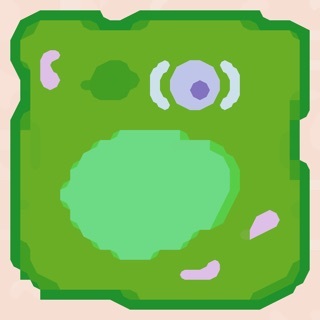 For now, this lands well behind King Rabbit and Slayaway Camp, among other choices for me. It is really frustrating to see that 2-star review highlighted first on the App Store. DON’T LISTEN TO IT. The puzzle difficulty ramping is perfect. There’s no explanations besides the first level’s gentle guidance, and no more are needed. There are multiple constellations to explore and multiple pathways to get there. If you’re stuck, try one of the other levels and come back later. Vela 5, in particular, vexed me to no end. I was so sure there wasn’t a solution. I finally abandoned it and went to some other levels and I picked up on some new techniques. After a while I came back to Vela 5 and boom, I solved it immediately. And the iCloud sync for your progress is seamless! I don’t think I’ve ever seen a game where it just syncs, perfectly, without you having to ask it to. Just open up the app on another device and you’re immediately where you left off. This is such a satisfying puzzle game. 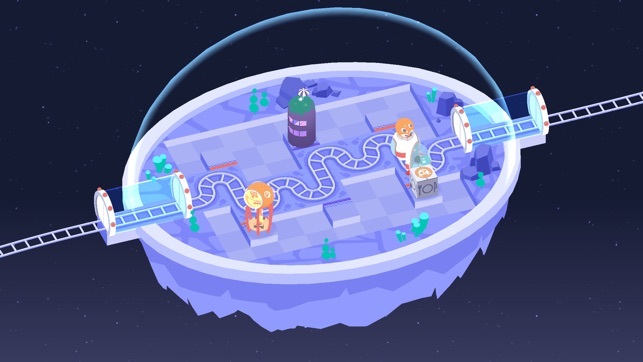 The layouts are perfect, the aliens are adorable, and the mechanics are impeccable, and — a rarity these days — there are zero annoying ads or in-app purchases. Moar from this developer please! 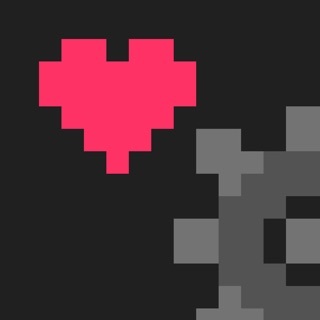 This game is difficult but not complex, which is how puzzle games should be if you ask me. No paragraphs of tutorial to read and remember. No timers. No hints. No filler levels. Good game. Not to spoil too much, but try to catch yourself making the same mistakes and rethink your first assumptions about which boxes the little guys should go in. It's really satisfying when the solution to a level clicks in your brain. 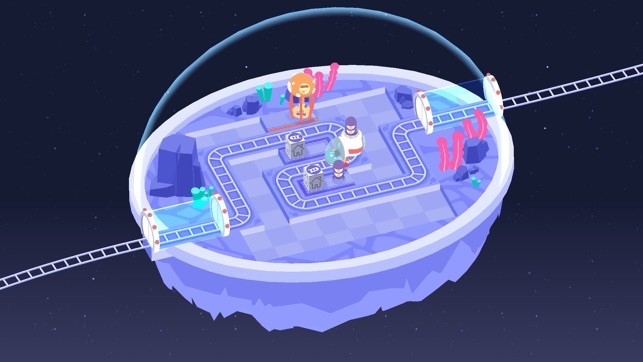 I give Cosmic Express 5 aliens out of a possible 5 aliens. Highly recommend.